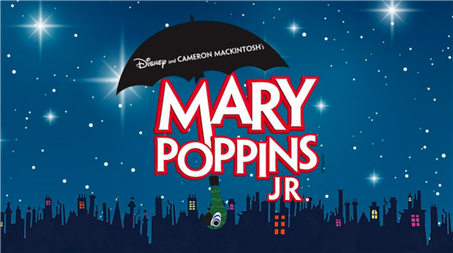 What's on tap for this year… The kids in our Company and Jr Company classes present TWO separate productions over the course of the school year! Half way through the year, they will present a Noteable Variety Show where they will perform developmentally appropriate skits, solos, duets, group numbers, improvisational comedy, musical theater dance numbers, etc… showing off the skills they will be focusing on during the first half of the school year. The second half of the year, they will be working toward the musical we have chosen for the end of the year performance, utilizing the skills they’ll be honing throughout the year. We will have multiple performances of each end of the year show for the Junior and Company Classes!! Wee Musical Theatre (4-6yrs*) This hybrid MUSIC plus THEATRE class goes the next step in music development, introducing note recognition, expanding on rhythm & meter through movement and small instrument play... AND introducing children to theatre through improvisation, body movement and theatrical play. This class is play-based and highly interactive, hands-on fun with a short showcase at the end of each ten week session! This class is not offered every session. Please inquire. 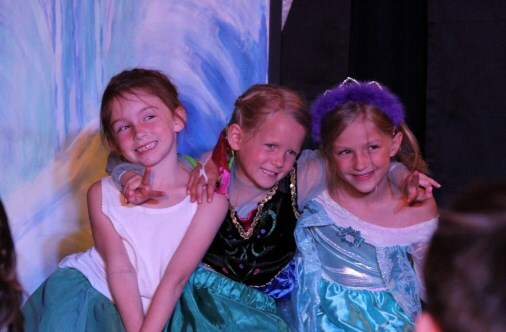 Junior Theatre (6-9yrs*) is a weekly one hour designed for kids who are between 6-8 years old. There will be two major performances for this group; The Noteable Kids Variety Show at the mid year point and end of the year performance of a Full Musical production. 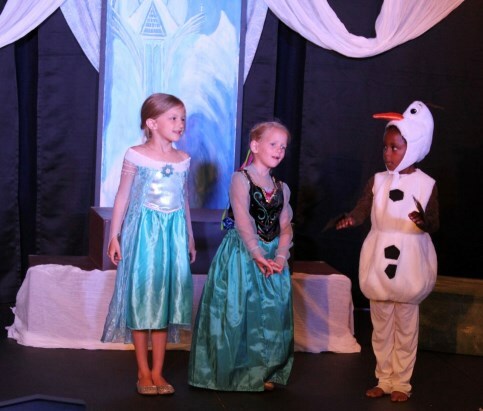 Theatre Company (9-11yrs*) is a weekly 90 minute class designed for kids who are a little more experienced in musical theatre or are 9 years or older. There will be two major performances for this group; The Noteable Kids Variety Show at the mid year point and a multi-performance end of the year Full Musical production. Teen Theatre Company (11-14yrs*) is a weekly 90 minute class designed for kids who are a little more experienced in musical theatre or are 11 years or older. There will be two major performances for this group; The Noteable Kids Variety Show at the mid year point and a multi-performance end of the year Full Musical production. "Wee Music & Theatre" 10 week sessions - Age guidelines 4-6*- Meets once weekly for 45 minutes for $175 per session. 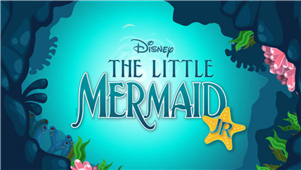 "Jr. Theatre Company" ongoing classes - Age guidelines 6-8* - Meets once weekly for 60 minutes with occasional extra rehearsals and private coaching for $90.00 a month + $90.00 once yearly production fee. Includes Winter Variety Show and End of Year Production. "Theatre Company" ongoing classes - Age guidelines 9-11* - Meets once weekly for 90 minutes with occasional extra rehearsals and private coaching for $125.00 a month + $125.00 once yearly production fee. Includes Winter Variety Show and End of Year Production. "Teen Theatre Company" ongoing classes - Age Guidelines 11-14* - Meets once weekly for 90 minutes with occasional extra rehearsals and private coaching for $125.00 a month + $125.00 once yearly production fee. Includes Winter Variety Show and End of Year Production. * Please note that our ages breakdown is a guideline and does have wiggle room, allowing for developmental readiness in each child. Please reach out with questions or to further discuss which class may be best for your child.